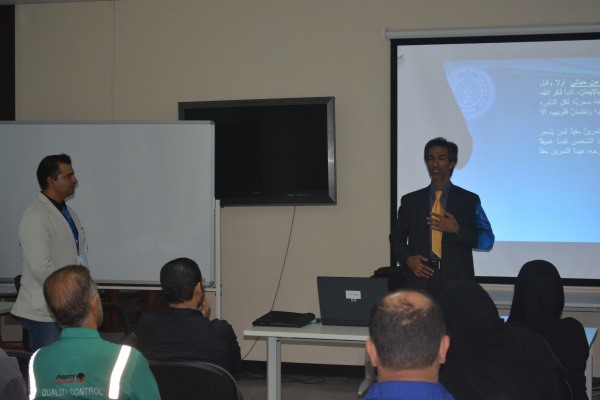 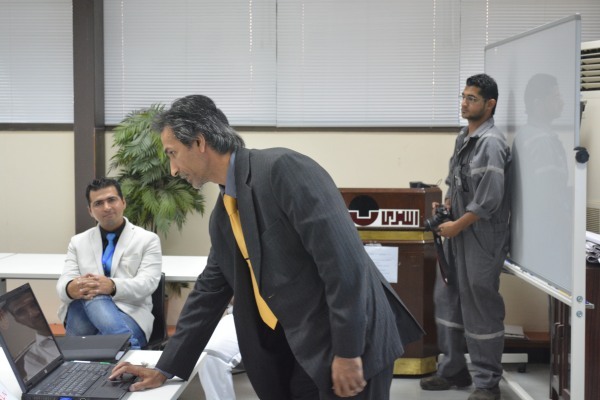 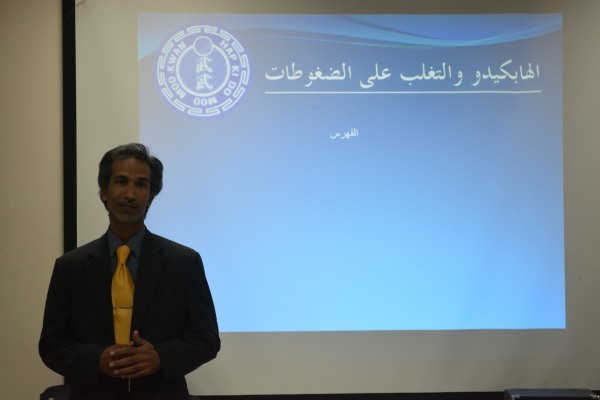 Hapkido conducted a workshop in ASRY on 6th October 2016. the workshop included how to cope with stress of the work with the techniques available in Hapkido. 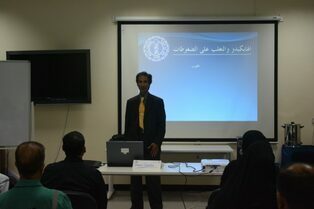 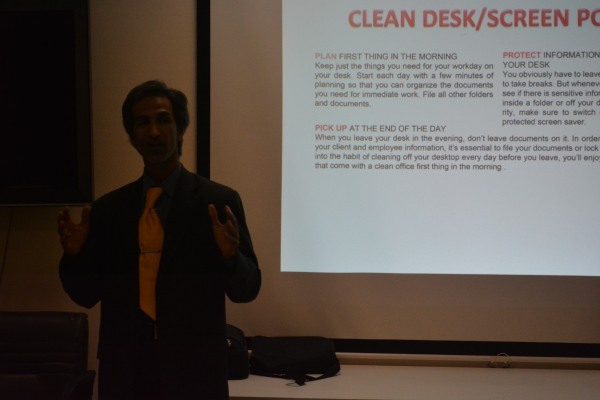 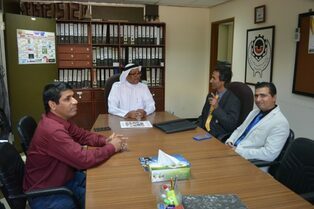 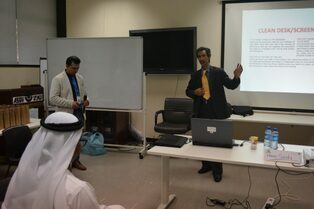 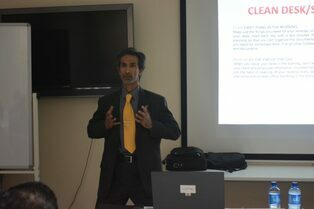 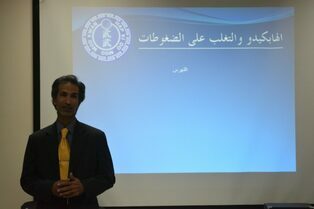 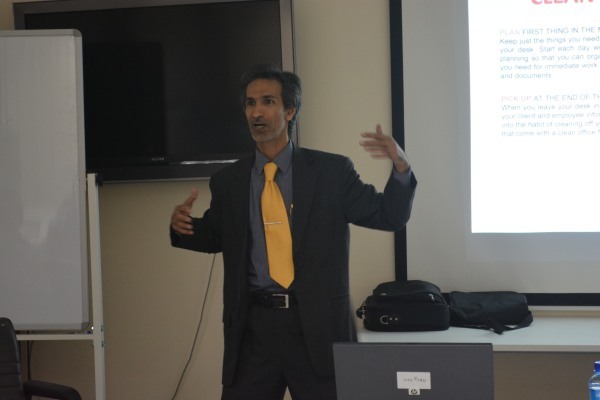 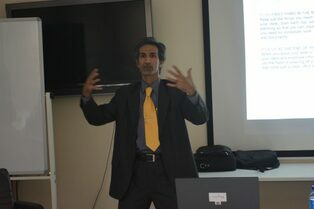 Master Salah started by introducing Hapkido martial art and its philosophy and the principle of the Art. Also some example given to the staff about how to apply Hapkido methods and philosophy in controlling the stress of the work. 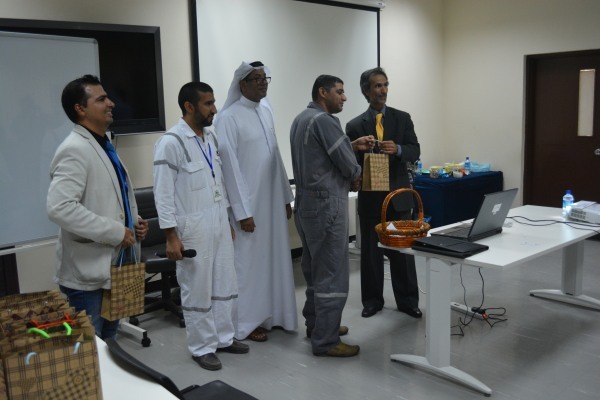 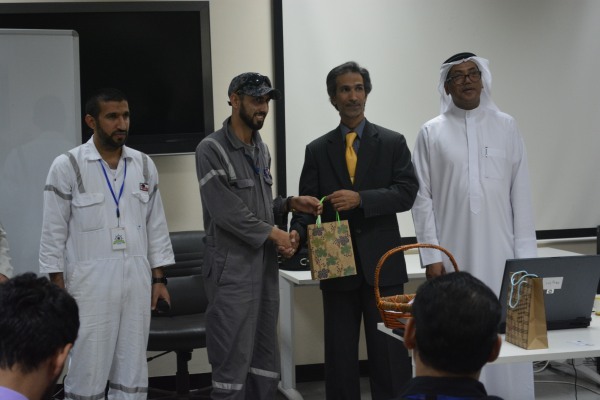 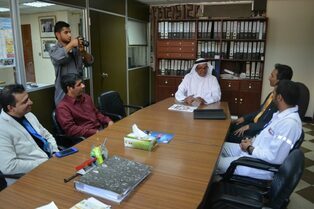 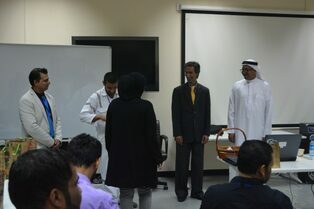 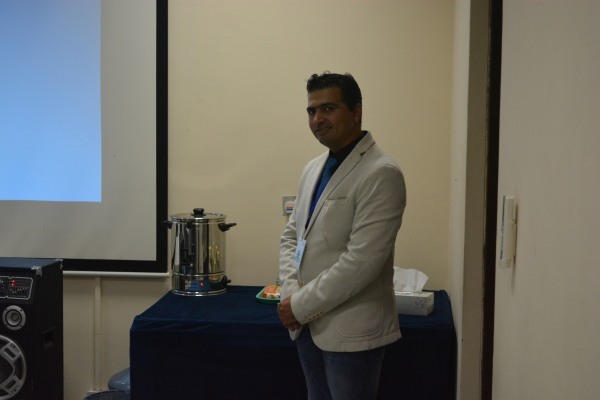 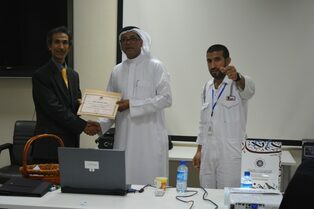 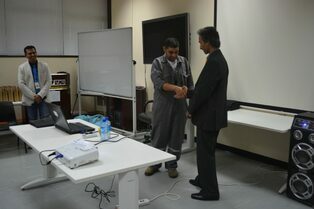 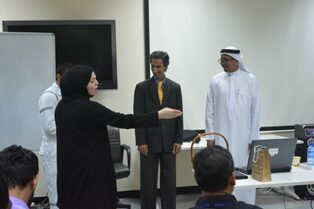 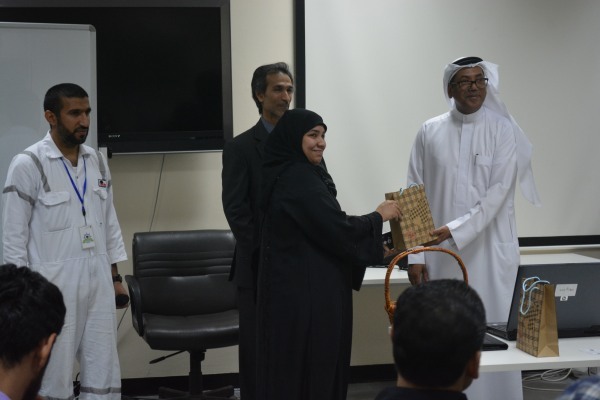 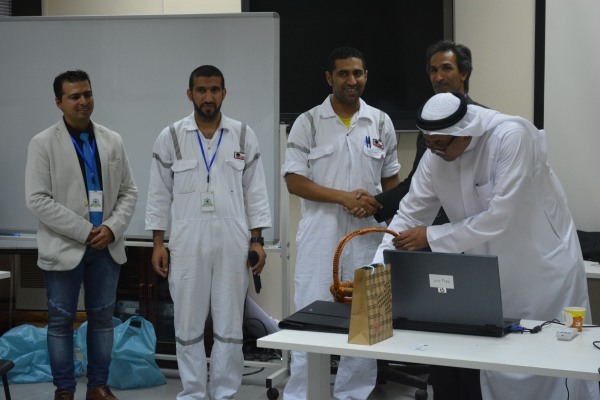 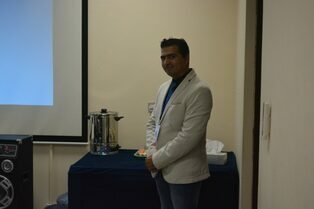 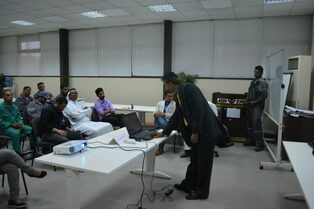 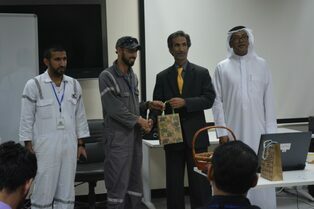 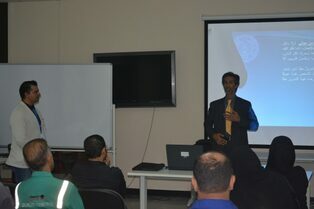 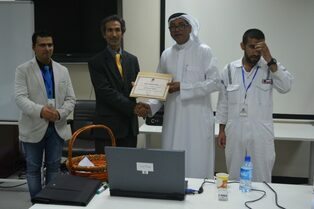 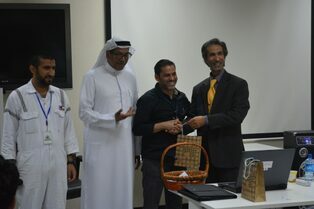 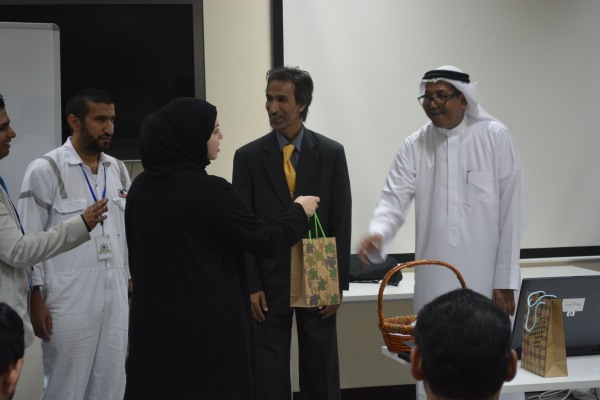 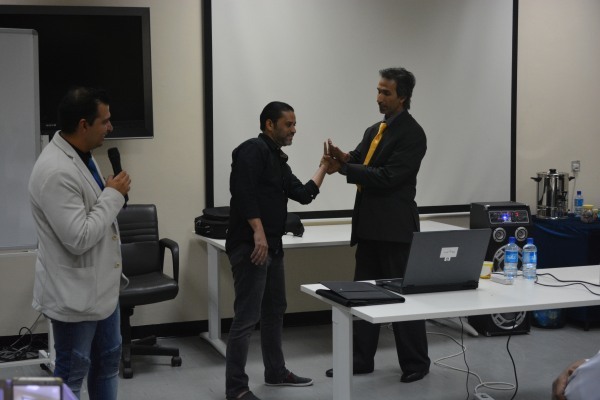 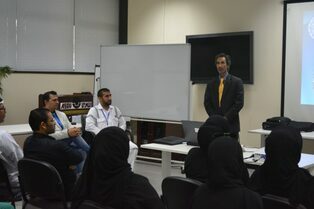 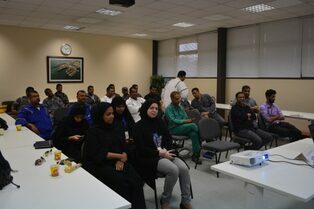 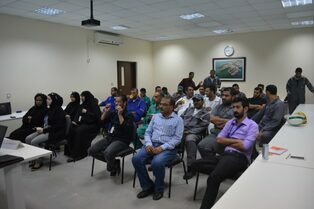 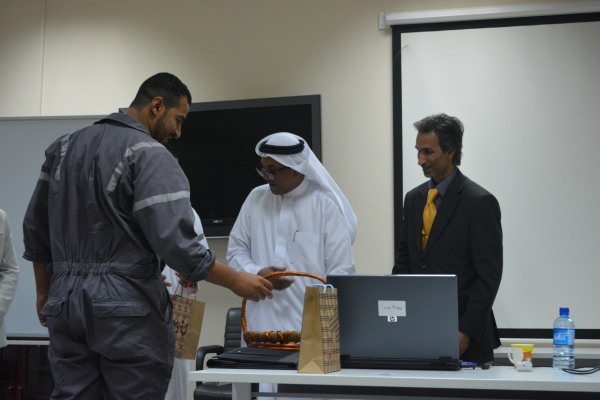 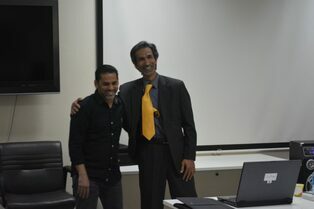 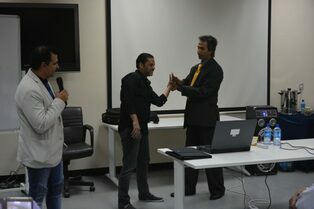 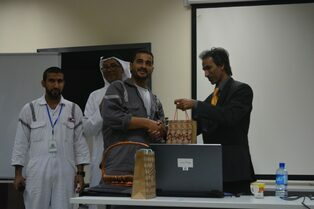 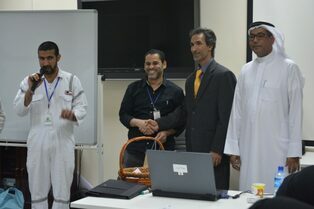 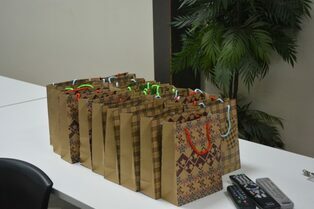 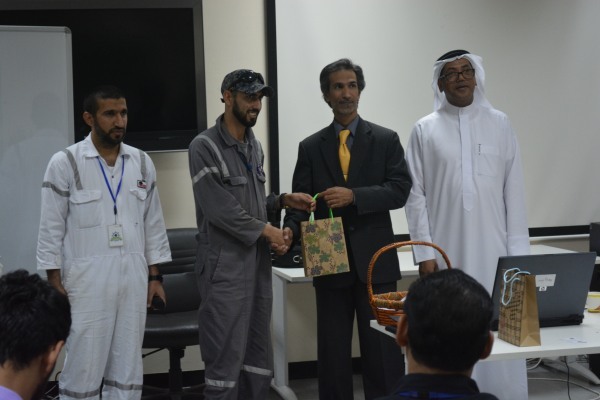 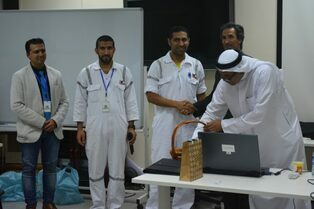 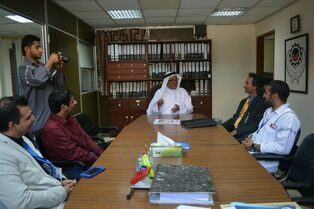 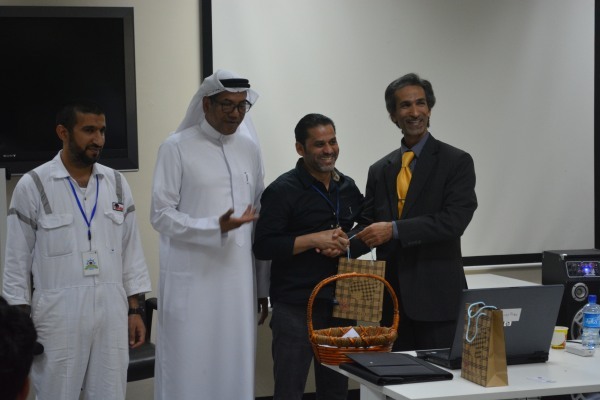 At the end, some gifts were distributed among the staffs,Management of Asry and Hapkido.